Are you wasting time trying to find a homogenizer to best suit your lab's needs? Contact us today for a homogenizer quote. Review all of our Homogenizer models. Use our flow-through selection chart to help you choose a package to best suit your needs. Click here to download. PRO Homogenizer packages include everything you need to begin homogenizing. Review our PRO homogenizer package chart below to see what is included in each package. 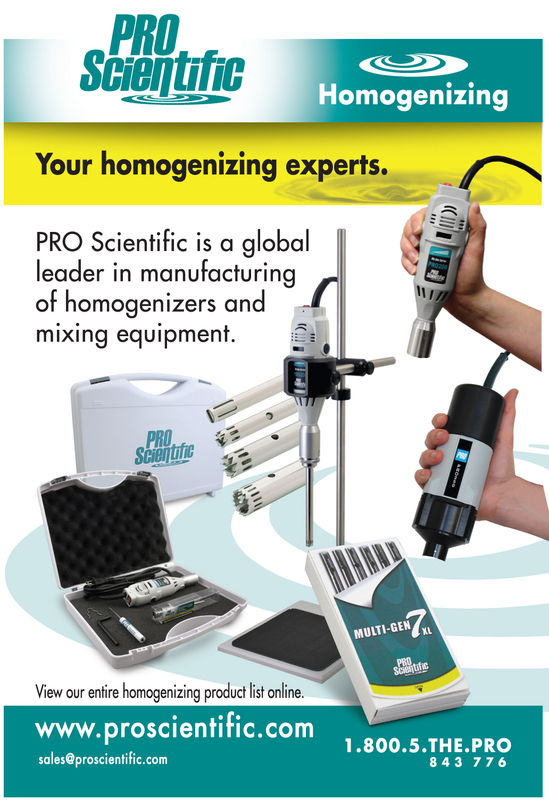 PRO Homogenizers are packaged at up to 22% off individual list prices. Click here to download the PRO Homogenizer sales flier. See our homogenizers in action!